Docents tell the story of the Beebe family who built both Highfield Hall and its sister mansion Tanglewood on their magnificent 700-acre estate. 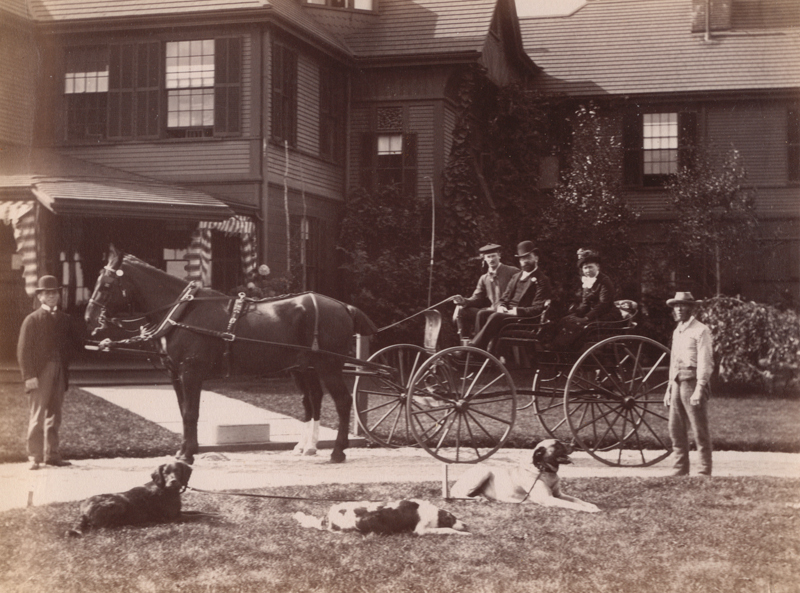 Learn about the role the Beebe family played in the history of the town of Falmouth, and how their land later became Beebe Woods, Falmouth Hospital, Falmouth Academy and so much more. No pre-registration required. Please inquire about group tours and reservations for more than five people: 508-495-1878 x2. Regularly scheduled tours occur the first and third Sundays, May - October.